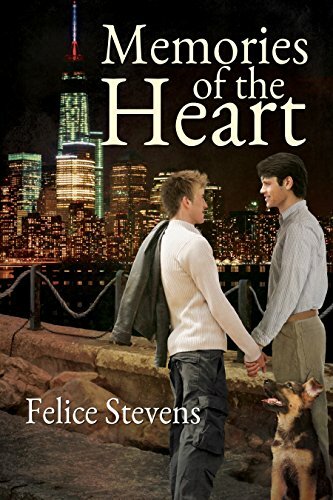 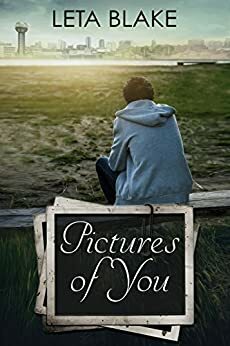 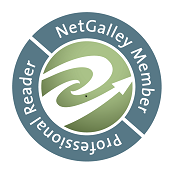 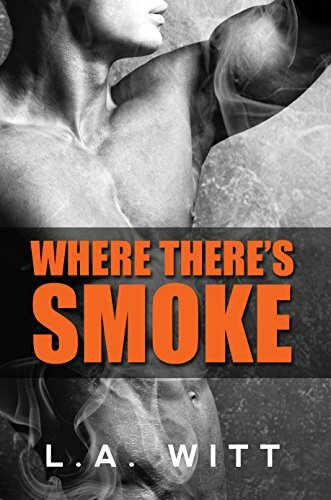 My Fiction Nook: Kindle Weekly Deals~ BLACK FRIDAY 2016 FREEBIE ROUNDUP! 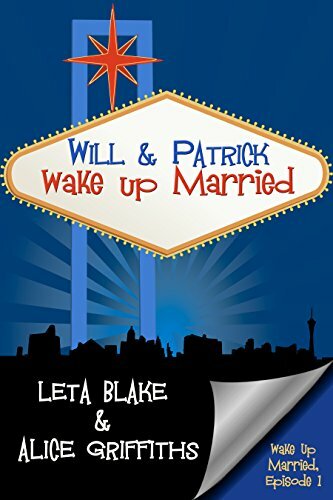 Kindle Weekly Deals~ BLACK FRIDAY 2016 FREEBIE ROUNDUP! 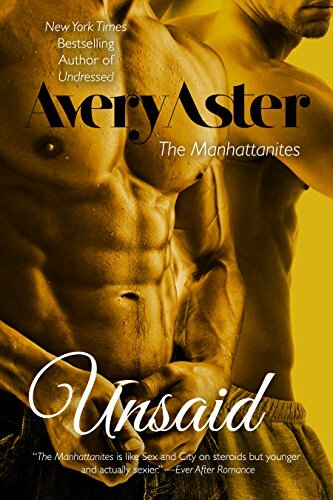 "Unsaid" by Avery Aster- M/M, contemporary romance~ Price drop to FREE! 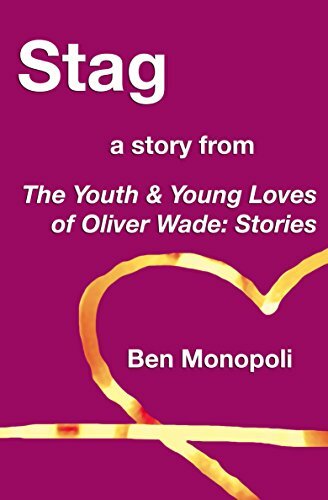 "Stag: A Story" by Ben Monopoli- Gay, short story~ Price drop to FREE! 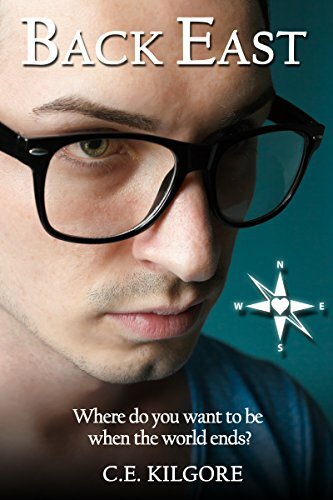 "Back East" by C.E. 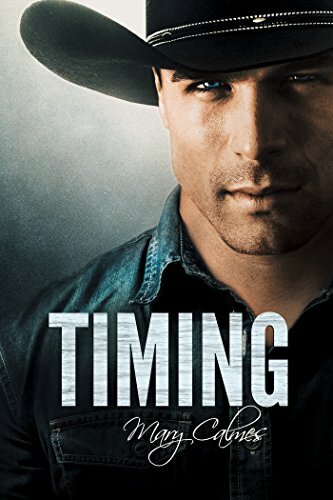 Kilgore- M/M, post-apocalyptic romance~ Price drop to FREE! 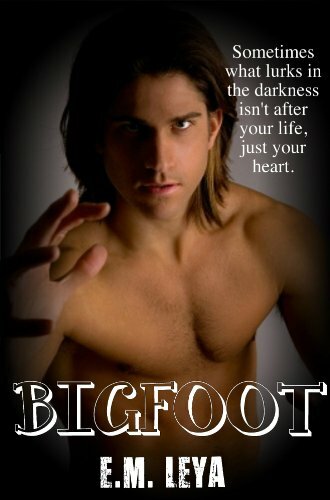 "Bigfoot" by E.M. Leya- M/M, paranormal romance~ Price drop to FREE! 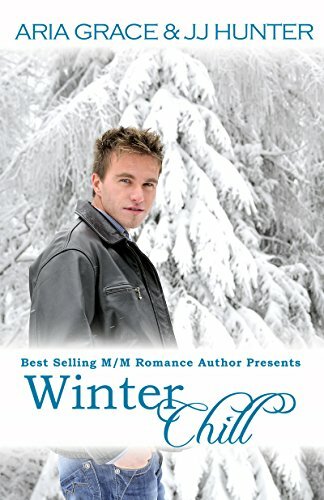 "Winter Chill" by Aria Grace and JJ Hunter- M/M, contemporary romance~ Price drop to FREE! 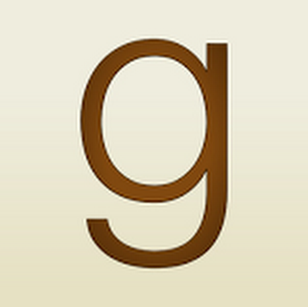 Check back on Cyber Monday for MORE deals!